I read this article and found it very interesting, thought it might be something for you. The article is called Basic Cupcake Recipe and is located at http://eugeniekitchen.com/basic-cupcake/. Today I am gonna make basic yellow cupcakes. Then they will be decorated with buttercream frosting. Those simple little cakes are great for tea time, brunch, after-school treats, etc. Line the cupcake pan with paper cases; set aside. Preheat oven to 360 degrees F (180 C). On a parchment paper, sift flour, baking powder and salt. 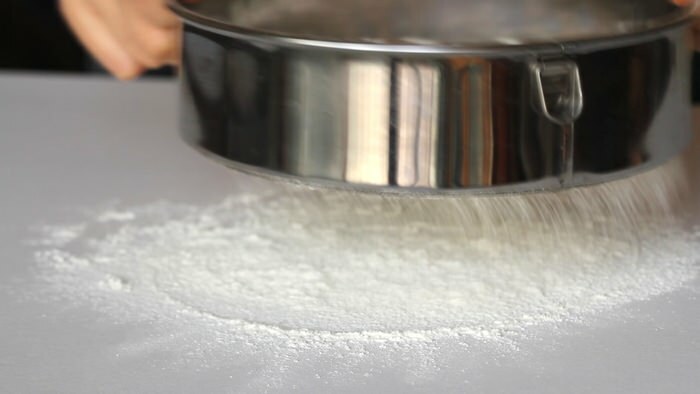 When you have a large amount, it’s better to use a paper: Transfer into a bowl and whisk to combine. Add in 3 eggs, 1 at a time, slowly beating after each addition. Scrape the side and the bottom if necessary. After adding all the eggs, speed up and beat until homogeneous. 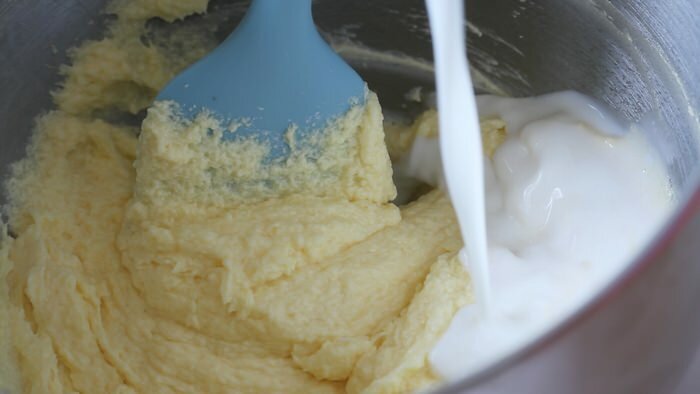 Now add in flour mixture in 3 parts, alternating with milk and vanilla extract. After each addition, beat until combined. Be careful not to overbeat. 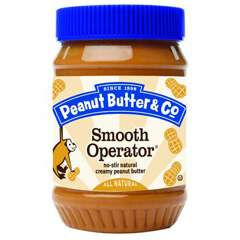 The batter should be smooth. 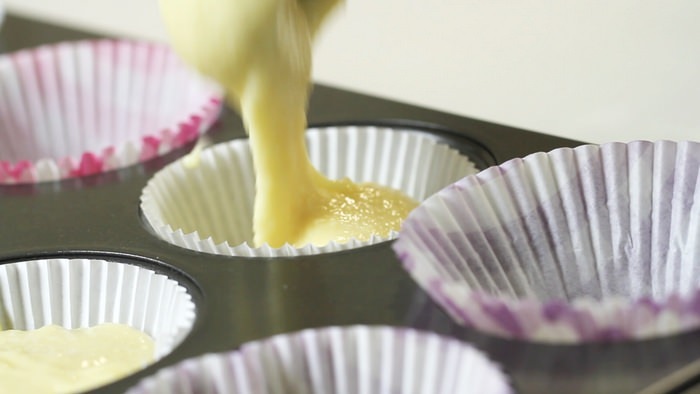 Now spoon the batter in the cupcake cases. I am using an ice cream scoop today. Fill them only 2/3 full. Bake for about 18-20 min at 360 degrees F (180 C), or until risen and golden brown. Let cool the cupcakes in the pan for 10 minutes. A cupcake has a beautiful dome with brown shade on top and inside it’s firm yet moist. I love it just like this but if you want pipe the buttercream frosting on top and serve. Bon appetit. See you tomorrow. Bye for now! And now I have a weekly schedule. And I took this photo during my afternoon walk yesterday. haha.. thank you for watching. Bye for now! this cupcake recipe looks amazing! 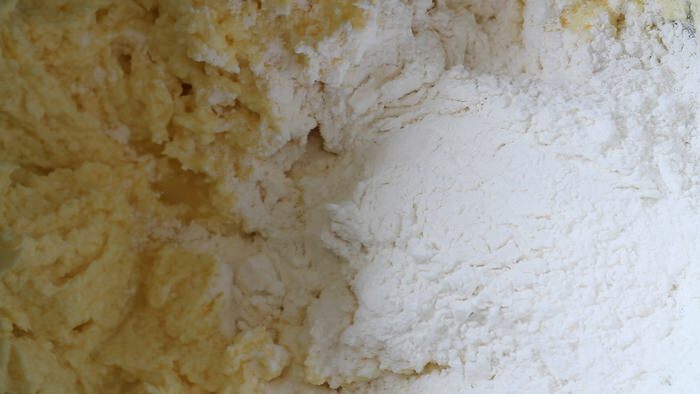 unfortunately, i have no idea what cupcake flour is. what is it and do you have any idea where I can get any in australia? Oh my goodness! Thanks for replying, Eugenie! I LOVE your videos and blog–I am new to your blog but it is amazing! Thanks! hi eugenie, i’ve some problem with my cupcake. it has a crack on it surface. i’ve tried 3 times, and it always have a crack on the surface of the cupcake. could you please help me? Hi, my advices are: lower oven temp a little and/or reduce baking time a little. Good luck! Hello eugenie can I put coloring in the frosting? Can you make recipe cupcake for just 2 person?